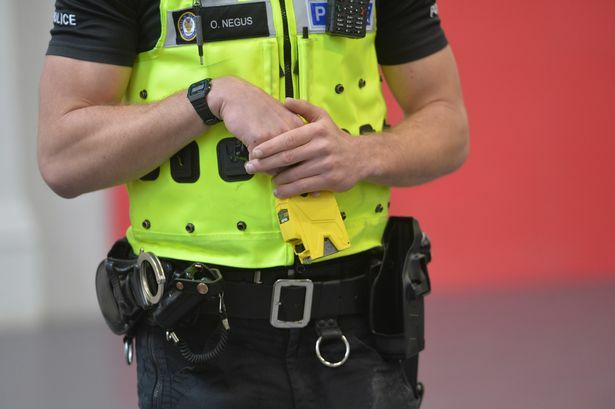 Police Oracle - The Government must offer financial support to enable forces to buy the new model of Taser, the Police Federation has said.As previously reported, the Home Office announced last week the new X2 model of Taser has finally been approved and is set to gradually replace the current X26 which was discontinued by the manufacturer in December 2014. 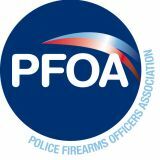 The Police Federation said it was “welcome news” but the rollout could be stopped in its tracks without funding to support it.“This is very much a case of give with one hand and take with the other,” said Police Federation Chair Steve White. In a statement on the medical implications of the X2, the Scientific Advisory Committee on the Medical Implications of Less Lethal Weapons (SACMILL) said the new weapon was “more complicated” than the X26 but that it was “broadly satisfied” by the evidence it had examined. 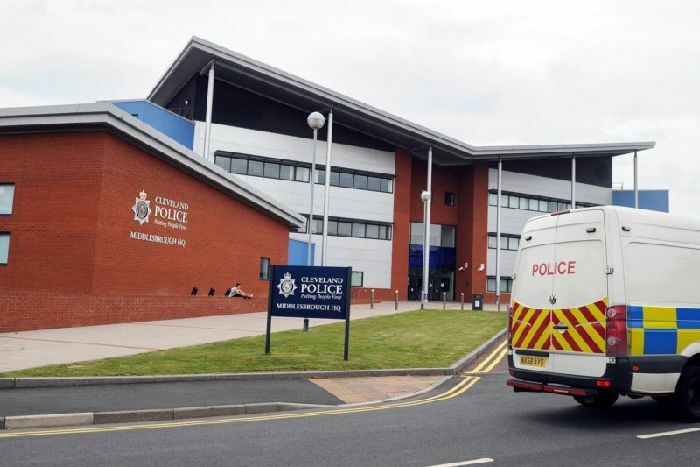 “This has the potential to bring an individual under control more rapidly and reduce the likelihood of officers using other, possibly more injurious force,” it states.It also found the new devices may increase the risk of unintentional discharge by officers who are originally trained on the TASER X26 due to changes with the trigger function, but says it has been advised that a focus on this in training will help mitigate this risk. 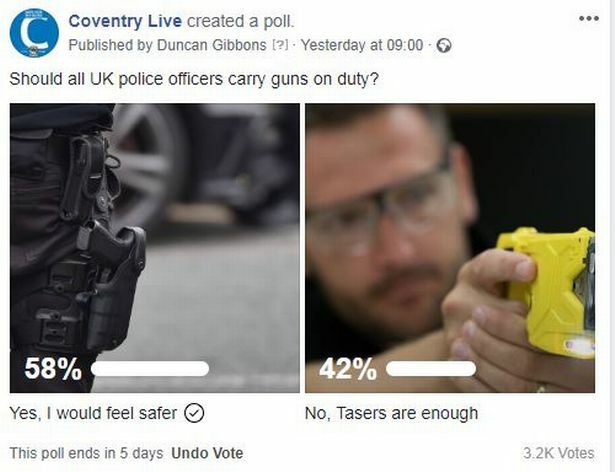 From April, all forces will be required to record the ethnicity, age, location and outcome when taser is used and will publish the information locally on a quarterly basis and provide the data to the Home Office.SACMILL says usage and performance should be closely monitored for 12 months and that they should be notified in a “timely way” of any significant adverse events arising either operationally or during training, including near-miss events.They also recommended that body worn cameras should be worn by all officers using the devices.